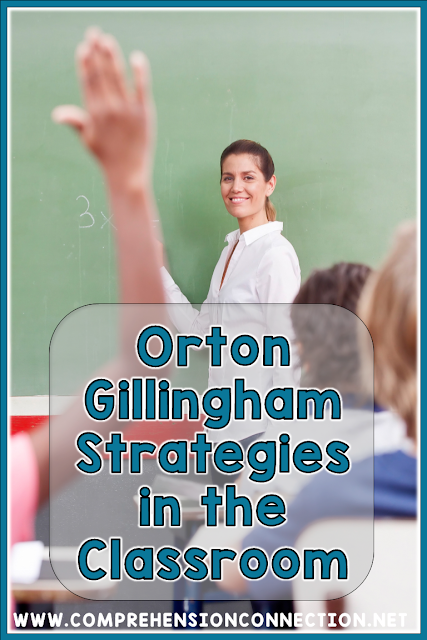 Do you have struggling readers who present with dyslexia like errors? 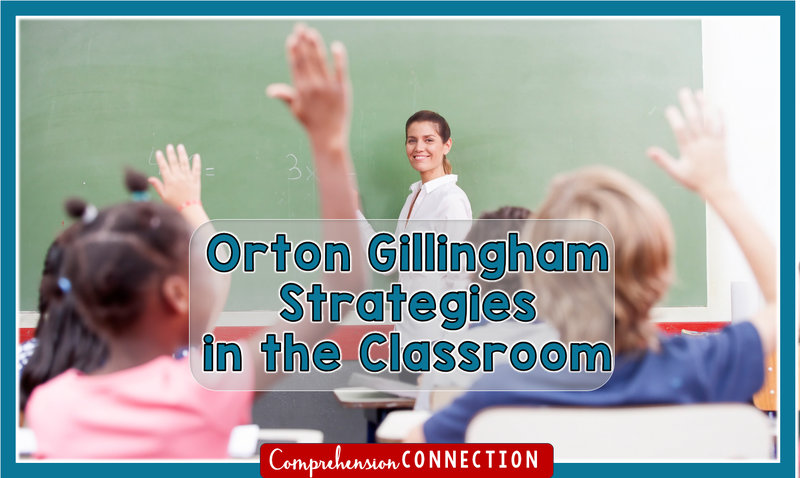 The Orton Gillingham program was developed to address struggles such as these, and today, Emily from The Literacy Nest is here to share ideas you can use in the classroom. So what does using an Orton Gillingham approach mean? It's Structured, Sequential and Cumulative. Students begin with learning sounds, then syllables, words, and sentences. Previously learned material builds on the new material. It's Multi-Sensory. Visual, Auditory, and Kinesthetic (even tactile) learning modalities are happening simultaneously with spelling and learning. It's Cognitive. Instructors teach the history and the reason why language is the way it is. It's Flexible. OG teaching is dynamic. It is diagnostic and prescriptive. The teacher is always looking at the student's progress to adjust to their learning needs. New learning is cemented in the brain when we use a visual, auditory and kinesthetic approach simultaneously. Think of all three as what's called the language triangle. They see, hear, and create a sound or word all at the same time. How could that translate into a classroom? Sand trays or sand paper letters to practice touching, feeling and tracing new letter sounds (phonograms) or words, especially when you introduce them for the first time. Baskets of crayons, colored pencils, or highlighters for students to circle, underline or highlight their words as they read them out loud to someone. Rainbow writing is good fine motor practice, and spelling practice. Magnetic letters and white boards to practice touching and spelling words or sight words. I like the foam magnetic ones for Really Good Stuff catalogs. They sell a nice alphabetized container to hold them too. Use word sorts (both open and closed) to introduce or practice new words and their patterns. Sorting and categorizing is powerful brain-based learning. Post a word wall for your certain spelling words with a previously taught pattern, or sight words that is a living, breathing tool, not just hanging there on the wall for a nice display! Add to it, review it, and play games with it. One of my old favorites is Mind Reader. 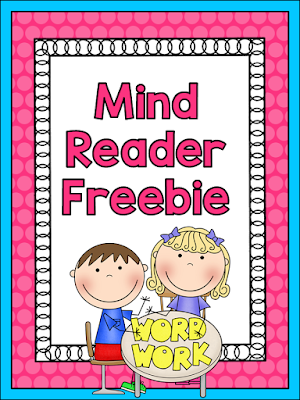 To use Mind Reader, you dictate 5 clues from general to specific until students can guess the word. The first clue is always, "I'm a word wall word." Give dictation of sounds, nonsense words, words, and sentences. Insist students say the sound, word or sentence out loud first, finger spell it (one finger up for each sound, thumb first) and say it out loud as they write it. Teach the rules of syllabication and syllable division. Do they know what a syllable is? It's a word or word part with one talking vowel and can be said in one breath. Teaching the 6 syllable types is helpful. C.L.O.V.E.R. is the in acronym in O.G. we use to show the order in which the 6 types are taught. Practice syllable types with games and sorts. When a child is trying to count how many syllables, try not to clap them out. Many children can't feel or hear the number of syllables that way. Instead, have them place a flat hand touching under their chin, palm down as they say a word aloud. Every time their chin drops, that's one syllable. (This is a very large topic I could blog about in depth, but that's for another time! :) Here's a cute video showing how to use the "chin trick"
Keeping a listening center up and running, even in the upper grades! This is a critical tool for struggling readers, particularly for the dyslexic reader, that I've seen used too infrequently. Make sure students have a copy of the text to follow along, a highlighted place marker, and perhaps a short activity sheet to complete as a follow up. Kids love a trip to the listening center. You can even set one up at a computer with two headphones and a cord splitter. Another important center is a fluency station, even in the upper grades! This is another literacy tool I see fall by the wayside in classrooms, sometimes as early as 3rd and 4th grade, when many children are still teetering on the fence of becoming fluent readers. Budding or challenged readers need oral repeated practice to build accuracy and prosody. I wrote in my blog about five fluency intervention programs worth trying if you need ideas or names of programs. 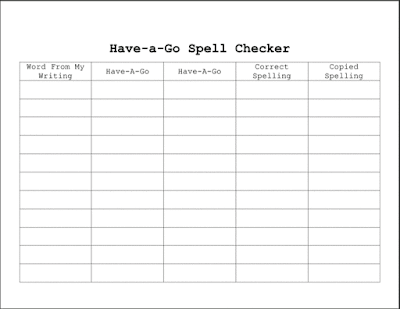 This is a great strategy that really gets kids thinking about the spelling of words and their patterns. They have to rely on their prior knowledge to use it before asking you if a word is spelled correctly. It also serves as a quick and easy assessment of whether your students are applying what they've learned about words into their writing. That's the true spelling test. During an OG lesson, I dictate 2-3 sentences towards the end of the lesson. A great deal of accountability is placed on the child. I do NOT point out the mistakes they make, at first. They use C.O.P.S. to check their work. Once they are satisfied, then I may say, "I see a word that doesn't look right. Can you find it?" This clues me in on what's going on here. They may not have grasped the spelling pattern of a particular word yet in the lesson, or they need some review of a certain skill or phonogram. I never dictate a sentence that has new material they haven't seen or read before. Once again, I'm checking for application of new knowledge. Every idea and activity I listed here provides powerful kid-watching! You'll be able to collect some wonderful informal assessment information with just some index cards taped on a clipboard while observing your students. If you have questions about any of these strategies, you can leave your comment below or visit me on my blog sometime. Enjoy the freebies, and thank you, Carla, for inviting me on your blog! 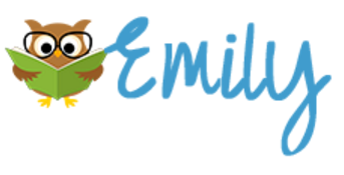 Emily-This was a fabulous post, and I really appreciate your knowledge and helpful suggestions. I hope others have gotten a few great tips too. Thank you for the wonderful post! I was trained in Wilson Reading 12 years ago and we use Fundations in my district. I love learning about new ideas/visuals that will reinforce these programs. For Mind Reader, is the last clue usually the syllable type...how specific do you get? Stacy-I will copy this question to Emily just in case she didn't see it and have her email you. We had a mini training with Wilson too...over 2-3 days a few years ago I think, and even though I've never taught Wilson, I have found the tapping technique really helpful to students with decoding struggles. Emily's suggestions are great for my tutoring students too.